REGISTRATION must be done through Oregon School of Massage. 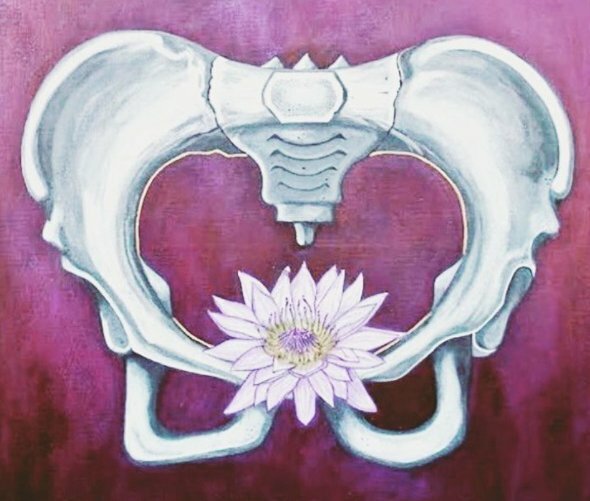 It’s the temple of our creative energy and the root of our spine, yet we often feel disconnected or experience pelvic pain and instability. 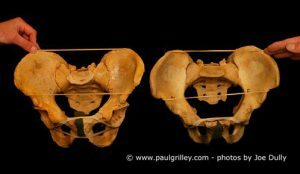 Learn to palpate the pelvic bones, ligaments, and muscles and practice techniques to enhance mobility and comfort to the sacro-iliac joint, hips, free the sacrum or “sacred bone” and work with deep pelvic floor muscles external boney attachments. These techniques are useful for your male clients as well, but we will be focused specifically on female clients and their concerns. Enhance mobility, balance, comfort of SI-joint, sacrum, pelvis. Module II follows this course with more in-depth focus on the belly, womb, and ovaries.